Rhodes is a native of Charlotte, North Carolina. He obtained his undergraduate degree at the University of North Carolina and his law degree from Wake Forest University. 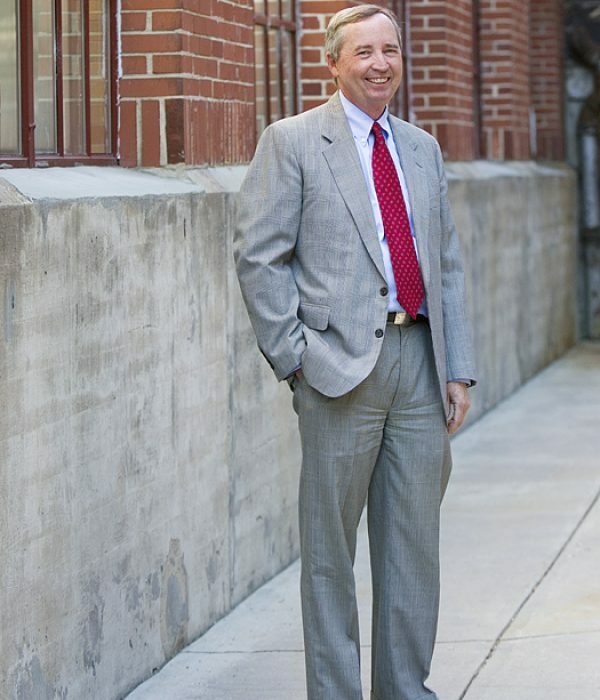 After completing law school, he worked for two years with the accounting firm of Touché Ross & Company where he earned his designation as a Certified Public Accountant.